According to research by the Solidarity Association of the Families of the Disappeared (MEYA-DER), which was banned by emergency decree, the corpses of at least 707 persons who were murdered at different times by Turkish military are still in the hands of the state authorities. 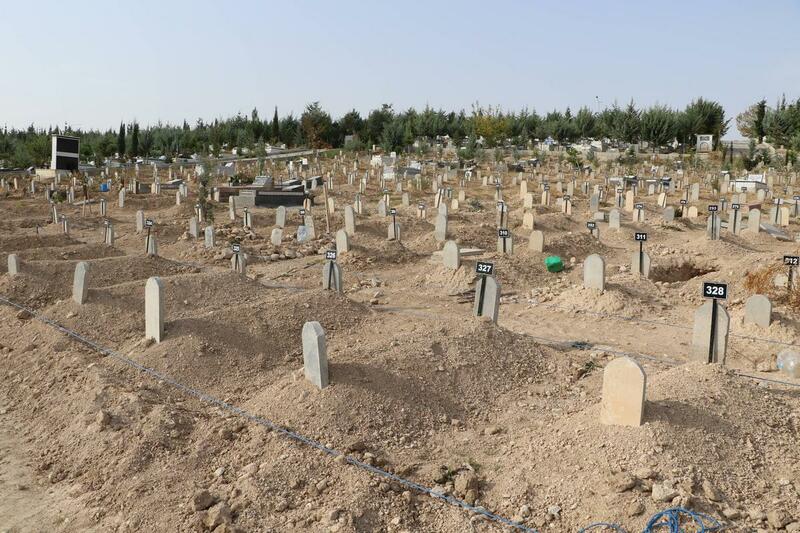 These include the bodies of 265 out of a total of 267 HPG, YJA-Star, YPG and YPJ fighters who were exhumed at the Garzan death cemetery in Bitlis and taken to the Istanbul Forensics Department last December. 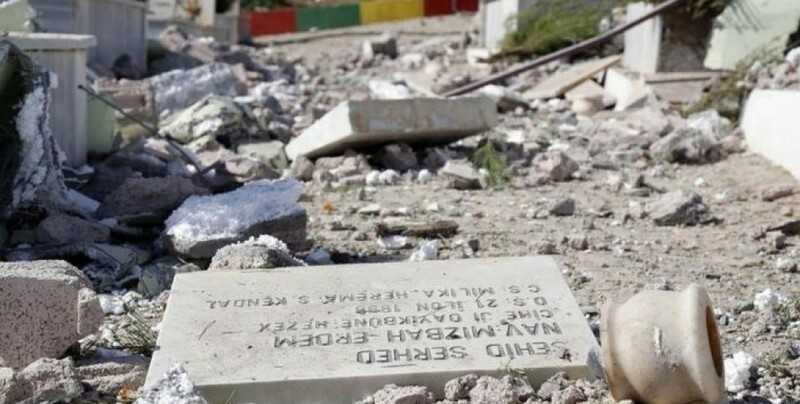 The bodies of countless people who died during the military blockade in 2015 and 2016 in Kurdish towns like Nusaybin, Cizre, Sur and Şırnak, as well as other members of the Kurdish freedom movement, are either kept in forensic medicine institutes or remain buried in the cemeteries of the Nameless. The Turkish government apparently does not suffice for the dirty war against the Kurdish people, it also has a war to wage against the dead. According to the Mezopotamya news agency (MA), the bodies of at least 170 other HPG fighters who have died in recent years in the provinces of Dersim, Bingöl, Muş, Elazığ and Malatya are not given to families either. In addition, 21 bodies are kept in the forensic medicine institute in Malatya. For some months now, the authorities have been claiming that the results of the DNA analyses are not yet available. Last December, on instruction of the prosecutor’s office, 267 bodies were unearthed at Garzan Cemetery of Martyrs in Bitlis and taken to the Istanbul Forensic Medicine. Allegedly a DNA reconciliation is set to be conducted, although the identities of the fighters buried there were already known. In solely two cases, the relatives were able to obtain the corpse, but only after two months. Despite several applications, the Forensics Institute continues to block the release and claims for nearly a year that the results of the blood analyses are not yet available.